This is a SHAKEHAND combo special that includes the Nittaku Septear blade and your choice of two sheets rubber. The Septear is seven plies of Hinoki Heaven! 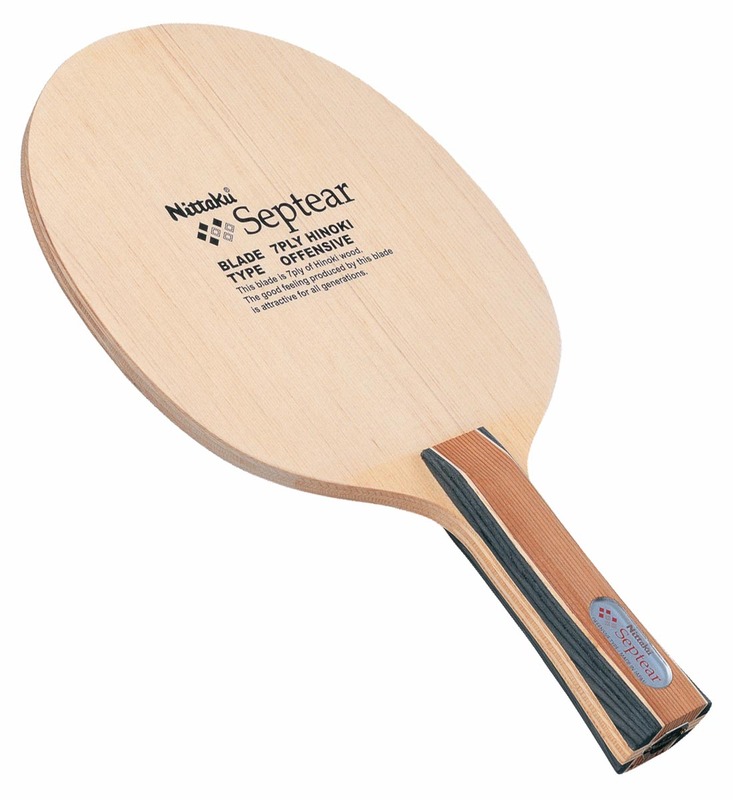 Top-quality layers of Hinoke wood give this fast offensive blade a sensational feel of balance, power, and control.